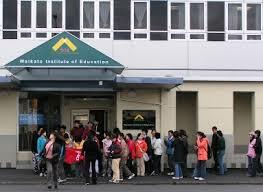 The New Zealand Institute of Education was established in 1994. We have an international reputation as a leading provider of English Language training and Business and I.T. Diploma courses. 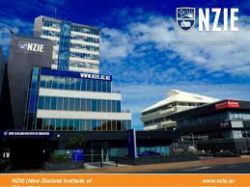 NZIE has two campuses – a new custom-built campus on Auckland’s North Shore and modern premises in Botany, East Auckland. Our campus is located close to a beautiful white sand beach on Auckland’s North Shore.